Accommodation Booking is not yet open. Some providers are offering a discount to those who purchase a festival ticket, they are marked below. Please book direct with the establishment quoting the code provided on your festival booking confirmation. The Gun Lodge Hotel has ten comfortable en-suite rooms offer a fantastic stay in the heart of the highlands. Available in double or twin, with options available to accommodate a family, we can be sure to meet all of your needs. 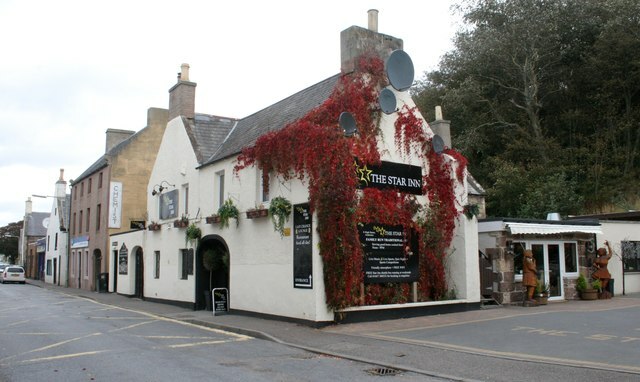 The Starr Inn Rooms offers 6 bedrooms, which are beautifully furnished and offer a touch of luxury. Each one has been created to offer a stylish quest room with contemporary décor and modern amenities to help you feel at home. Inchrye bed & breakfast is in the setting of a victorian house built in the year 1901. We are situated on the shore of the Moray Firth looking across to Channery Point and the beautiful Black Isle. We are at the end of the historic village of ardersier. We have 7 rooms available for let. Situated on the outskirts of Ardersier in the countryside, just 5 minutes' drive from Inverness Airport, Broomlea offers free WiFi and free onsite parking. Located 2.2 miles from Fort George and 4.3 miles from Kilravock Castle, Moray Bay bed and breakfast provides accommodation in Ardersier. Complimentary WiFi is featured. Ardersier Folk Club does not accept any responsibility for the provision of accommodation. These luxury lodges represent 5 Star Scottish self-catering at its very finest. Nestled into a stunning rural woodland setting, The Lodges at the Mains are located within reach of Loch Ness, the Moray Coast, Cairngorms National Park and picturesque Speyside and benefit from being only a few miles from Inverness Airport. Around 12 miles east of Inverness, Ard Garraidh Holiday House can accommodate up to 7 guests and provides free parking and Wi-Fi. 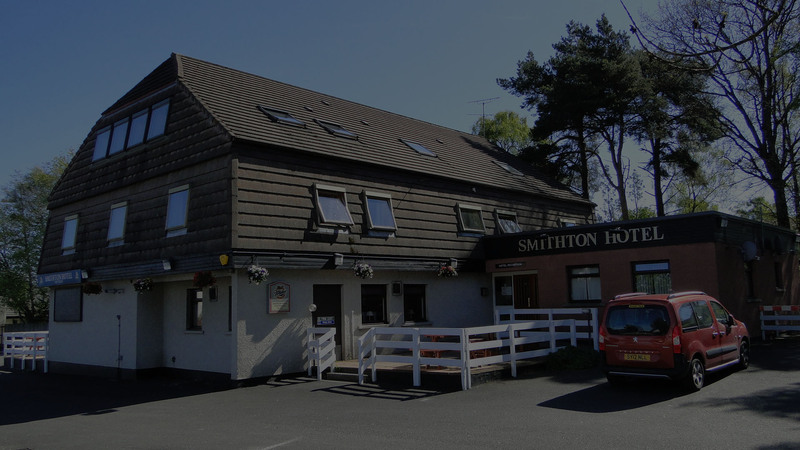 Only three miles from Inverness Airport and between Nairn and Inverness. the cottage is easy to get to and has great transport links. There is no field available at the festival venue, the following sites are available to book direct. Nairn Camping and Caravanning Club Site, Delnies Wood, Nairn. Culloden Moor Caravan Club Site.